Sport Guard Inc. (SGI), manufacturers of the Gladiator custom couthguard, is proud to announce its release of a retail kit. After numerous requests from both the public and retailers, Gladiator is offering our popular Pro level Gladiator to select retailers. With national attention toward athletic protection and safety, the time is right for a retail presence. The Gladiator custom mouthguard has significant recognition in the market place and among our customers. Numerous professional teams and individuals (ie: Lebron James) as well as hundreds of colleges and universities wear a Gladiator with confidence. 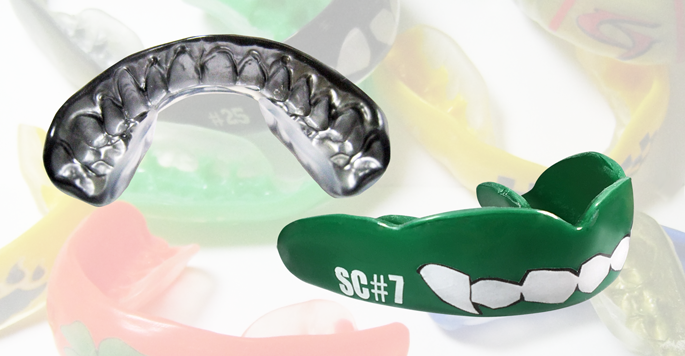 Gladiator has been manufacturing the highest quality custom mouthguards for over 13 years and has established itself as the finest brand available. Gladiator advertises in national and regional publications including USA Hockey, New England Lacrosse Journal, Inside Lacrosse, New England Hockey Journal, US Lacrosse and Fuel Football. 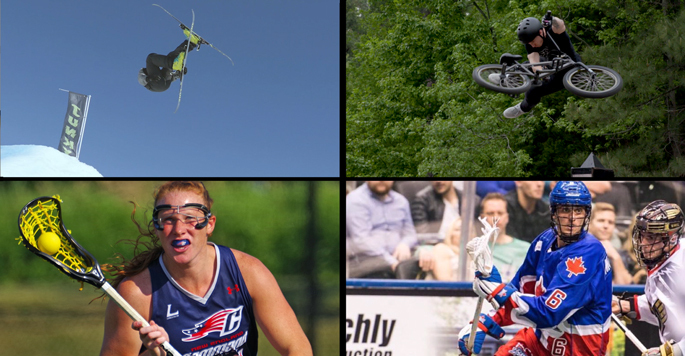 In addition, Gladiator regularly attends coaches’ conventions and tournaments for ice hockey, lacrosse, football and field hockey to promote our product to teams and individuals across the country. With the extraordinary sales support Gladiator’s staff is prepared to give our retailers, your success is all but guaranteed. Support for team sales, tournament sales and staff training are all available by request. A point of purchase display is also provided as well as a listing on our website as an authorized dealer. To become an authorized dealer, or for more information, please contact us.